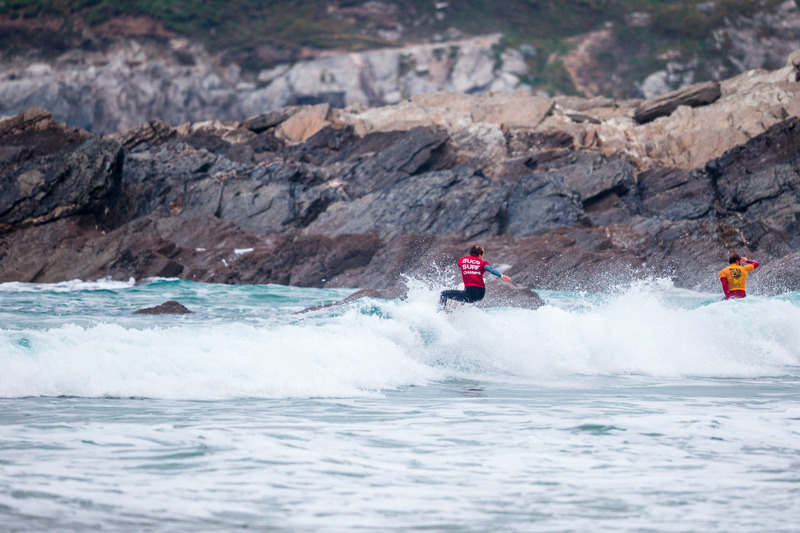 The countries best student surfers compete in sunny 2ft waves at Fistral Beach in Newquay, Cornwall. 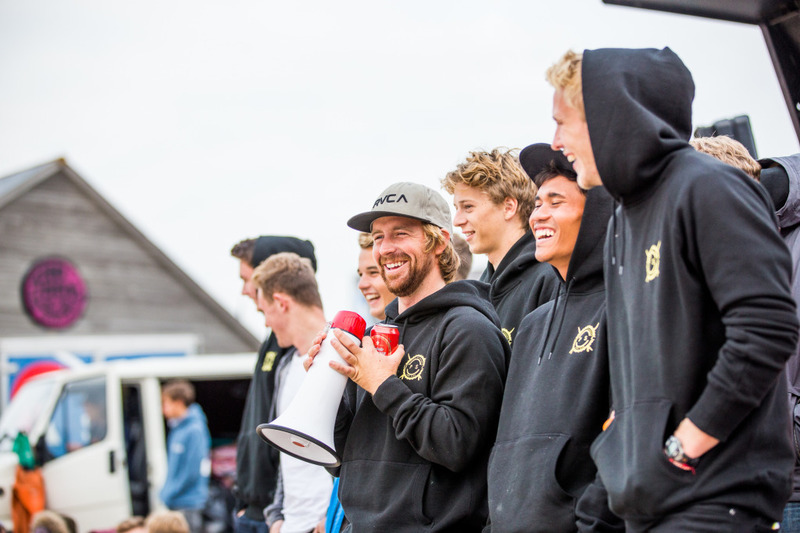 With over 360 entrants, the BUCS Surf Championships is one of the largest surf events in the Northern Hemisphere. 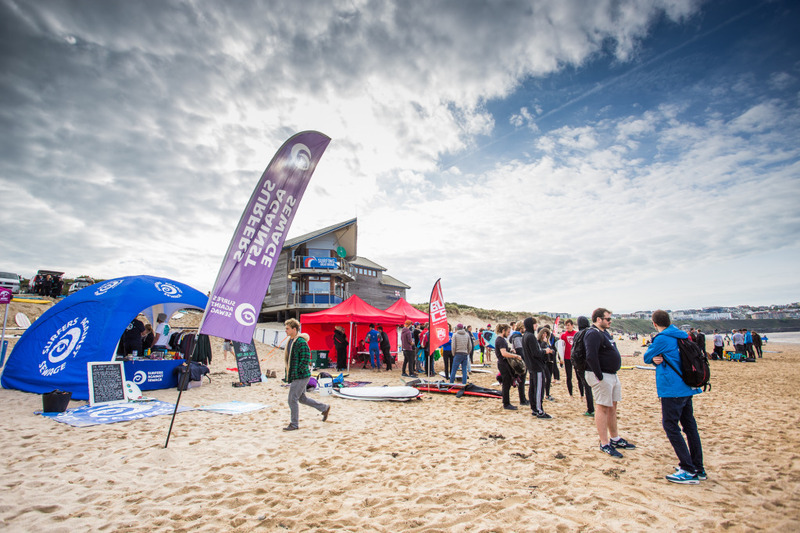 University surf clubs travel the length and breadth of the UK to Fistral Beach in Cornwall. With 54 mens heats and 21 womens, an early start was in order as both the dropping tide and dropping swell meant time and waves were of the essence. With double peaks running four person 15 minute heats for as long as daylight allowed, the BUCS team smashed through all 75 Round One heats in just under eight hours. 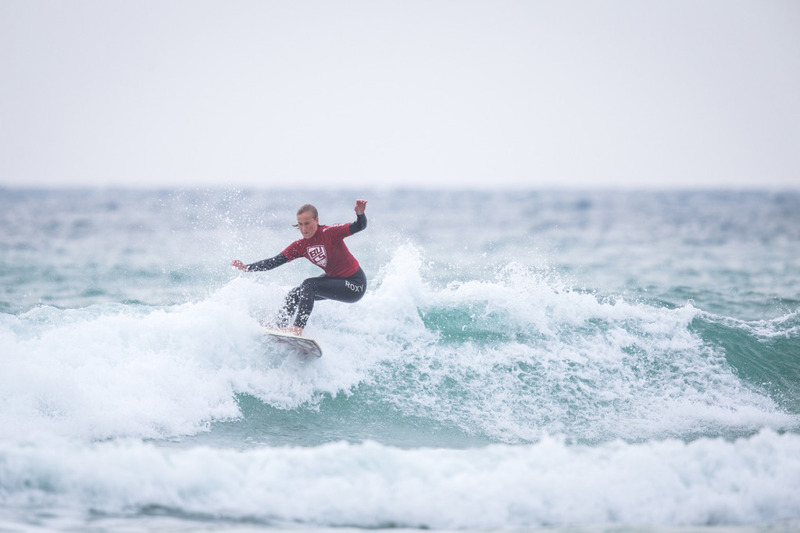 Day One kicked off at 8:30am sharp, the lucky contestants paddling into clean two foot waves as the swell rolled over North Fistral’s high tide banks, giving surfers in the first five heats some punchy shore break waves with some smackable sections. Last year’s winner, Swansea University’s Rhys Poulton stood out from the crowd with some impressive work on the small peaky sets, taking a predictable win in his heat. Other stand out performers included high scoring Jack Jones from UWE, Adam Bayfield of the University of Exeter and Northumbria University’s Bradley Ferguson. 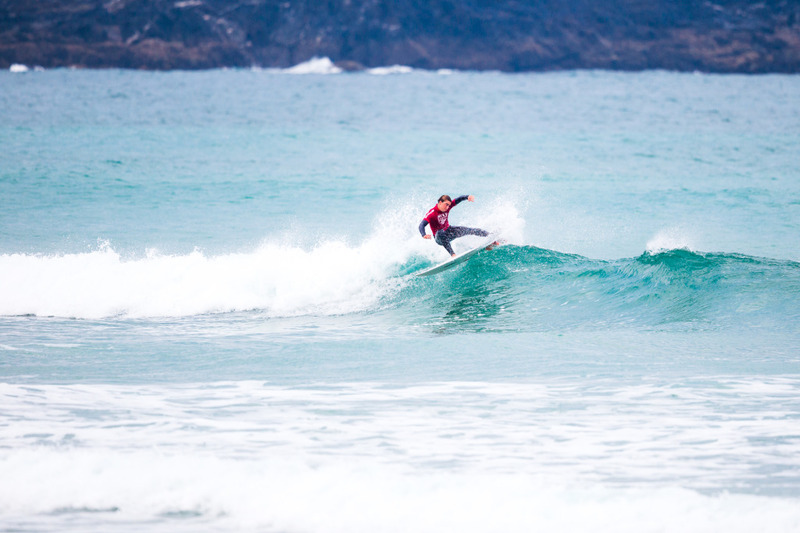 Falmouth Universities Chris Snitzer and Swansea’s Joe Woodyear also topped the scoreboard and join other top surfers to complete an exciting line up for tomorrow’s round two action. 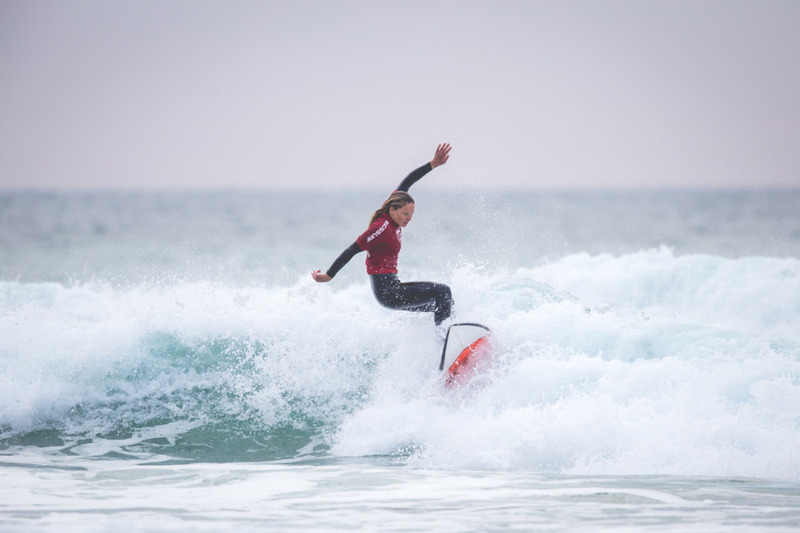 The mid afternoon’s pushing tide saw the contest’s 84 women take to the water, Elen Harding put on an impressive performance despite the challenging conditions of the dropping swell. The final eight heats saw the return of the cleaner high tide waves giving the competitors in the dying light some of the best waves of the day. As well has as an action packed day of surfing, we also saw audio entertainment and complimentary energy from the kind folk at Red Bull, free board demos from Airwave Surfboards, expert travel advice from Errant Surf, bargain subscription offers from the legends at Wavelength Magazine (that’s us) and seemingly unlimited megaphone hilarity from some lovely American chap in the car park. As the sun dipped behind the horizon, the final heats paddled in, tents were collapsed, volume knobs turned clockwise and thoughts turn to next logical step of a student night out, and that’s heading into the wild streets of Newquay for a few casual bitter shandies and a good nights sleep before tomorrow’s 9am call and 9:30am start. Don’t forget to cross anything crossable for an overnight bump in the swell, and we’ll see all you BUCS surfers bright and early for another day of life fun waves and good times. More information, tomorrow’s heats and full results can be found on the BUCS website.